ORWIND DCT-01 Pro Hand Held Metal Detector Device. 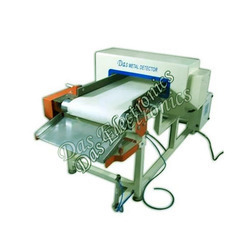 We deal in all types of Ferrous Metal Detector. 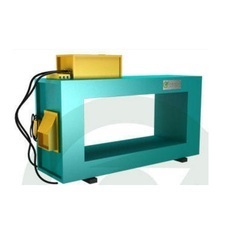 With the years of experience in this domain, we are capable of providing Metal Detector. Made using quality components, these detectors are used to detect both ferrous and non ferrous metals hidden in any possible manner. Our range is available in various configurations, sizes and specifications as per the clients requirements.